Ulfat Hameed is a victim of the pellet guns used by Indian Security Forces in the state of Jammu and Kashmir, ostensibly for law and order purposes. 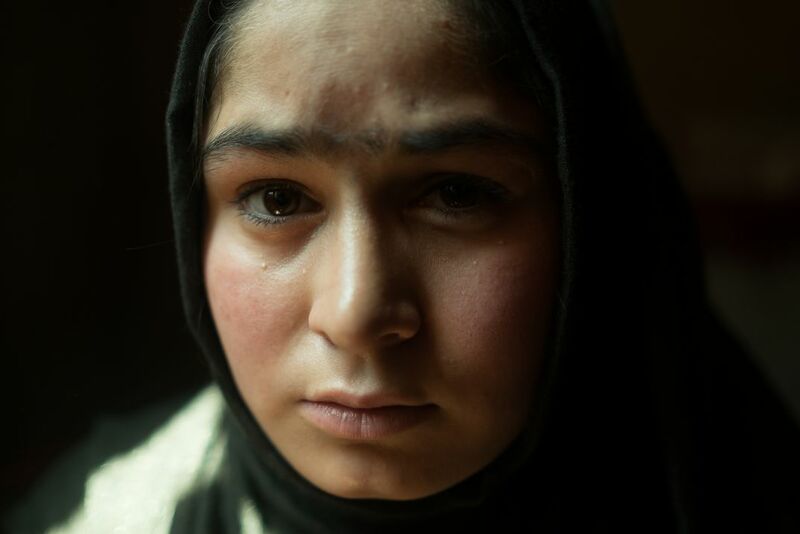 Ulfat is permanently blinded in one eye and this has affected her ability to practice and teach sewing work, which she was prior to the event. This image was made for Amnesty International India in an effort document the human rights violations in this part of the world.